Spin through the reels of this ancient Chinese online slots game and earn the respect of the red dragon to win yourself some huge fortunes and bonus rewards. Turn over the red firecracker symbol to unearth this game’s Wild and win up to 300x your original stake and play online slots at Wizard. Always striving to go that extra mile, Eyecon ensures that they always deliver compatibility and reliability. They are a world leader when it comes to gambling-type games that you will be familiar with such as scratch cards and online casino games. They also work behind the scenes with Casino operators, working alongside them to achieve professional and rapid management service. Due to this, they are firm favourites within the casino world, and this is before their actual software is considered. 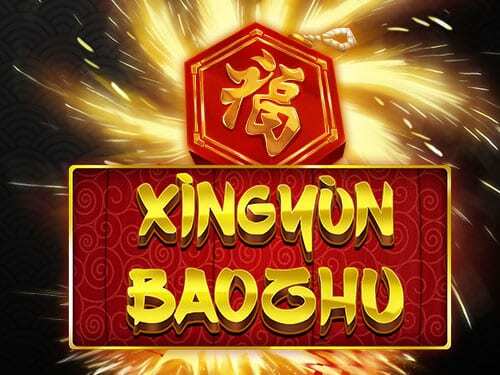 Xingun BaoZhu gives you a refreshing look on the oriental theme that has been done countless times before in slot games online! Perhaps you’re questioning what Xingyun BaoZhu even translates to in English but we can soothe your curiosity by telling you its literal translation means Lucky Firecracker – sounds a lot more enticing right? Set in Oriental China, brought to you by Eyecon, brings all the kinds of features you would want in an exciting casino game! Not to mention, there is a multiplier jackpot worth x3,000 to feast your eyes on! But, also make sure you keep a beady eye on the Chines dragon too, as he will ultimately be the one to reveal your fortune! The reels themselves are set against a moderately plain background, but this is only an illusion as once you match up with the crackling firecracker across the reels, a sensational number of sparks fly across your screen and the meaning for this will soon be revealed! Experience a quality gaming opportunity with best-rated online slot games like this one. 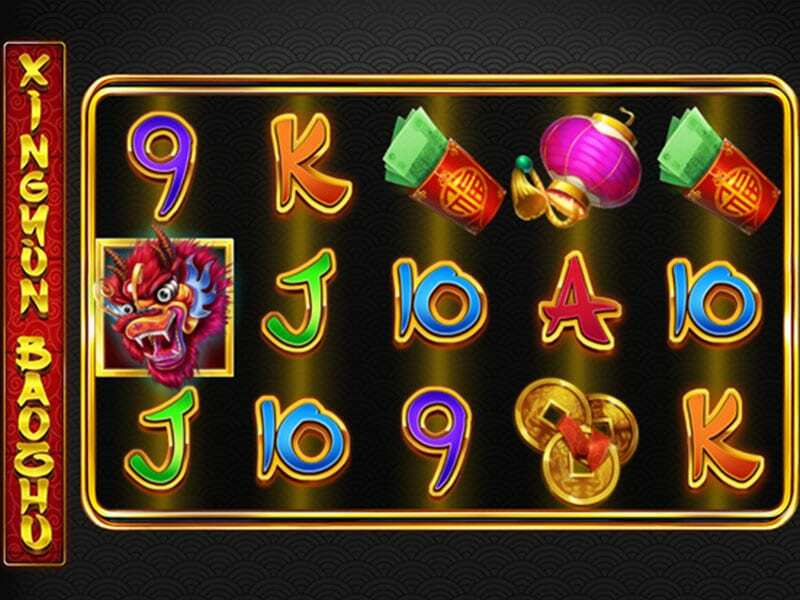 The symbols within this slot-game are a reminder of the annual celebrations that take place to celebrate Chinese New Year. These involve the famous dragons themselves, firecrackers, golden coins, red envelopes stacked with cash, and Chinese lanterns. Its main appeal is the fact that it is a delightful low variance game, meaning that rewards come in more frequently, fulfilling that sense of accomplishment when you receive a win. From a minimum bet spend of just 25p to a maximum bet level of £12.50, Eyecon has gone out of their way to accommodate for all types of players, to ensure everybody feels welcome when trying out this slot-game! Now, as promised earlier, the firecracker symbol is your wild card and these will appear on either reel 1, 3 or 5 to substitute other symbols to create winning combinations. As an even better bonus feature, any wins accumulated here will be multiplied by 3, making the rewards even fierier and as tantalising as the authentic Chinese food that we have come to know and love! The scatter symbol is represented by the dragon and its purpose is to award up to 300 times your initial bet. And, like the wild symbol, the scatter holds an additional purpose too as it will grant you 15, 20, or 25 free spins when you land 3, 4 or 5 dragons across the reels! Whether your year of birth was the year of the rat, the snake or the mighty dragon, this game does not discriminate! And from just 25p a spin, come and try your fortune today and maybe you will walk away with more than just a fortune cookie!